Enjoy a boat ride on Chao Phraya River to the biggest fresh flower market in Thailand (Pak Khlong Talat) and experience the floral cafe where you can indulge the stunning interior decors and there’s a vast selection of desserts and drinks for you. Take a boat ride from Kiak Kai Pier to Yodpiman River Walk Pier (Flower Market). Stroll through the colorful flower market and enjoy the charm of this refreshing place. Time for lunch at Farm to Table, Hideout. A cozy cafe full of organic foods. 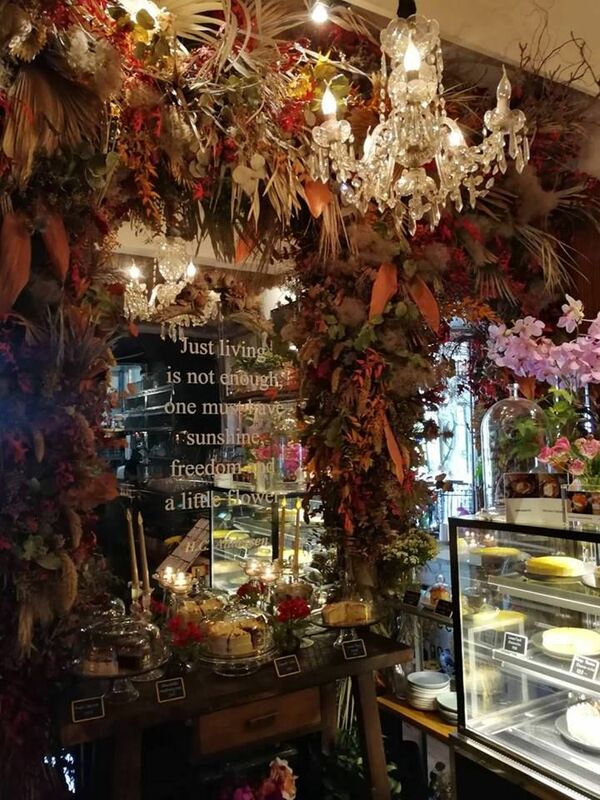 Experience floral cafe where cakes and drinks are available. End the trip at a floral cafe. If you're keen on flower appreciation. Love to take a boat ride along Chao Phraya River and would like to experience something cool. This trip suits you! This was the most amazing tour I've ever had. Amazing in every. way. Can't recommend this enough!